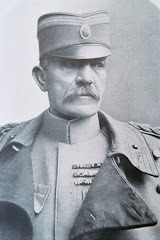 "The Kingdom of Serbia waged war against Austria-Hungary and the other Central Powers from 28 July 1914 when the Austro-Hungarian government declared war, until the capitulation of Austria-Hungary. 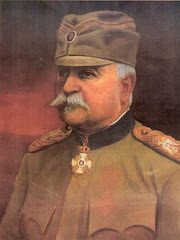 In the first two years of the war, Serbia defeated the Austro-Hungarian Balkan Army. The following year, her army was faced with the Axis invasion. 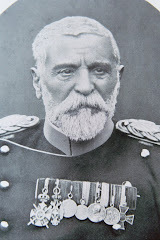 Unwilling to surrender, the Serbian Army retreated through Albania and evacuated to Corfu where it rested, rearmed and reorganized. From there the army transferred to the Salonika Front, where it recorded successes by 1916. After a long lull, the struggle to penetrate the Front began in September 1918. Serbian and other Allied forces broke through the Front and Bulgaria was soon forced to surrender. 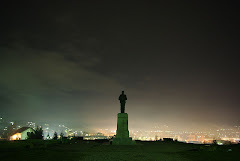 The Serbian Army advanced rapidly and on 1 November 1918 Belgrade was liberated. 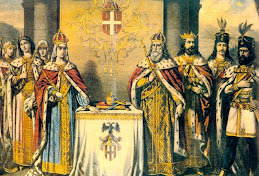 Thanks to the Serbian military victories and diplomatic efforts, the Kingdom of Serbs, Croats and Slovenes (later Yugoslavia) was created. 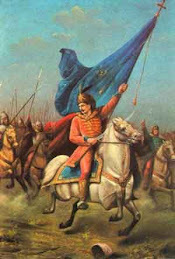 "Serbia paid for her victory in the Great War in a disproportionately exorbitant manner: it is estimated that she lost close to one million inhabitants, of whom about 400,000 were conscripts and the rest civilians, which accounted for nearly a third of the total population, or close to 60% of the male population. No other country that participated in the Great War paid so dearly for its freedom. 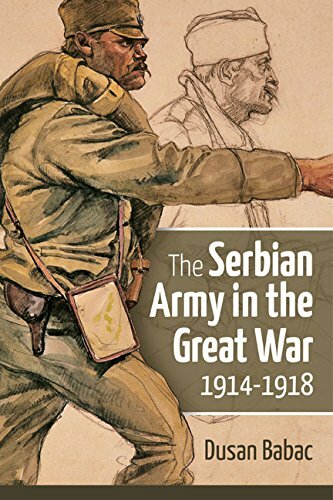 "The Serbian Army in the Great War, 1914–1918 offers readers a very thorough analysis of the Serbian Army of the period, including its organization, participation in military operations, weapons, equipment, uniforms, and system of orders and medals. This book is a synthesis of all available literature and periodicals, appearing for the first time in the English language. The book is well supported by around 500 illustrations, out of which more than 300 are contemporary photographs and other documents, while this is complemented by dozens of color plates of uniform reconstructions and color photographs of the preserved pieces of uniform, equipment and weapons. 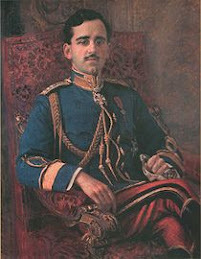 A special emphasis has been placed on the colors of Serbian uniforms from the period. The book is the result of two decades of research and will enable readers to gain a clearer picture of this subject." Dusan Babac was born in 1969 in Belgrade, from a family with a military tradition, and has been interested in military history and uniforms since an early age. 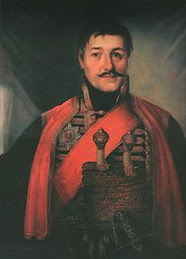 He is an associate of the Belgrade Military Museum and Serbian History Museum. Since 1995 he has published a large number of articles in Serbia (Vojska, Odbrana), Slovenia (Obramba), France (Militaria Magazine, Gazette des Uniformes, Steel Masters, Ligne de front, Aero-Journal), Russia (Zeughaus), Germany (Deutsche Militarzeitschrift), Italy (Uniformi e Armi) and Japan (Air World). 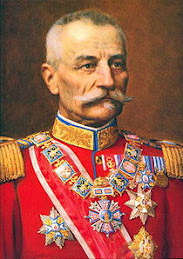 He is also a well-known author or co-author of books about the military history of Serbia, Montenegro and Yugoslavia, including the following: Armies in the Balkans 1914-18 for Osprey Publishing, 2001; Special Units of the Royal Yugoslav Army in the April War, Belgrade, 2006; with Cedomir Vasic and Miladin Markovic: Montenegrin Army 1896-1916, Belgrade, 2007; Elite Branches of the Royal Yugoslav Army in the April War, Belgrade, 2008; with Cedomir Vasic: The Guards in Serbia 1829-1945, Belgrade, 2009; The Serbian Hussar, Belgrade, 2010; with Zoran Vesic: Serbian Armed Forces, Belgrade, 2011, The Serbian Army in Wars for Independence 1876-1878, Belgrade, 2011; with Biljana Crvenkovic, Tijana Boric and Ana Radovanovic: The Royal Compound in Dedinje, Belgrade, 2013; as an editor: King Peter II of Yugoslavia A King's Heritage - The Memoirs, Belgrade, 2013. 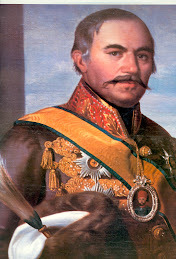 He is one of four authors of the exhibition and catalogue Official Dress in Serbia in the 19th and 20th Century, organised in 2001 in the Serbian Academy of Sciences and Arts. he has acted as a consultant for uniforms in more than 10 feature films and theatre plays in Serbia. 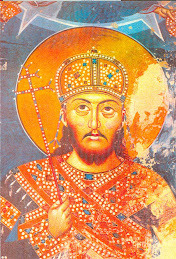 Dusan is also a member of the Privy Council of HRH Crown Prince Alexander II of Serbia and holder of the Grand Cross of the Royal Order of the White Eagle. This is his first book for Helion & Company. My grandfather was a retired Major of the Royal Yugoslav Army. He served as an officer in the Royal Guard Infantry Regiment and, later on, in the mountain and line infantries. In April 1941 he was a Commander of the 1st Battalion of the 2nd “Iron” Infantry Regiment. 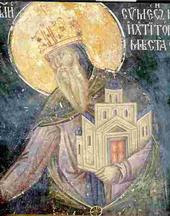 During the war, he was a member of the underground movement of General Mihailovic in occupied Belgrade. He was arrested in early 1943, interrogated and tortured by the Gestapo. 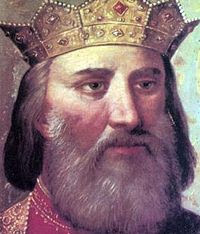 In the end – thanks to the lack of evidence – he was sent to the officers’ camp in Germany, Oflag XIIIB. Thanks to the fact that his brother was also an officer (a doctor in the Royal Yugoslav Navy), our family album was full of photographs with various uniforms from the past. In addition, my grandfather used to take me to the Belgrade Military Museum, located on the scenic Belgrade fortress, almost every weekend – successfully sowing the seeds of my enduring interest in militaria in my early days. There’s more to the story… My father, who was a university professor of film editing, used to go to Belgrade downtown book shop every now and then in order to check if there were new arrivals on film in the foreign books department. To my great joy, there was also a section dedicated to military history. At that time, in the early 1970s, there was a fascinating edition called the Blandford Press colour series. My first book was Preben Kannik’s 1968 classic: Military Uniforms of the World in Colour. There were a couple of figures depicting Serbian, Montenegrin and Yugoslav soldiers and officers, which made me very proud. As my visits to the book shop were regular, I started a collection. Before I even started at my elementary school, I had a couple of dozen uniform books in English in my small, specialised library. 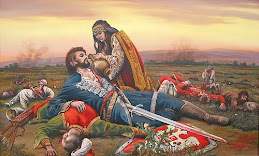 Unfortunately, there were no books on the subject in Serbian language, and the situation remained that way for years to come. When I turned 20, after I have completed my army service, my new interest in militaria (and uniforms in particular) increased. I started collecting military insignia and other militaria from the period of the Kingdom of Serbia and Yugoslavia. There was an absolute lack of Serbian or Yugoslav literature on the subject, whilst international titles always treated Serbia and Yugoslavia as marginal, so I started my own research in Belgrade museums and archives. Over more than 26 years of continuous research so much amazing material appeared that I felt the desire to publish some of it and to share my findings with other collectors and military history enthusiasts. In short, I made a plan to put together all those books I wanted to have as a nipper!Colourful uniforms were always at the centre of my focus, but in all my books I always tried to place them in the accurate historical context and even to add some chapters dedicated to arms and armament, Orders and decorations and military standards as well. Of course, the illustrations were the key feature of all those books (100 or so is the bare minimum per title). This formula was well received by the audience. The centennial of the Great War is an ideal moment to commemorate it with different books and studies on the subject. 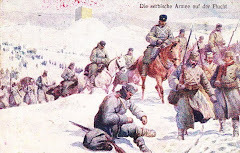 The Serbian army won the first victory of all the allied forces in the Battle of Cer in August 1914 and led the breakthrough of the Salonika Front in 1918; a consequence of which was the collapse of the Western Front, and yet is rather neglected in the international bibliography. Helion & Company Ltd’s invitation to jointly publish a book on the Serbian Army in the Great War was a golden opportunity to bridge this ever-existing gap and to present the Serbian army in its full scale. This book was very well received by the public in Serbia and I hope that this will be the case with an international audience. My cooperation with Helion & Company Ltd was a pure pleasure and I hope that in the future we will reveal together some other stories on the Serbian army history. I can guarantee lots of information and many pictures you have never seen before!